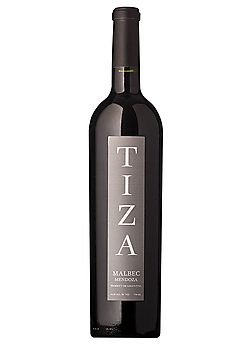 Tiza malbec is rich, inky black in your glass, and immediately likeable. It’s not a fruit bomb. It has a classy, sophisticated feel to it – dark black berries, coffee, tobacco, and just barely a tiny hint of vanilla. Medium bodied. We compared it to the $13 2012 Cline Ancient Vines zinfandel, which tasted like boiled-over unripe cherries and sugar in comparison. Not as unfair a test as you might think — Cline makes some truly excellent value red (try their Cashmere – wow). Tiza could be priced a few dollars lower but I’m not going to quibble. This is a clear buy.